← Last chance to shop before Christmas! We are open until 9 pm!! Merry Christmas from all of us at Satterfield’s Jewelry Warehouse! 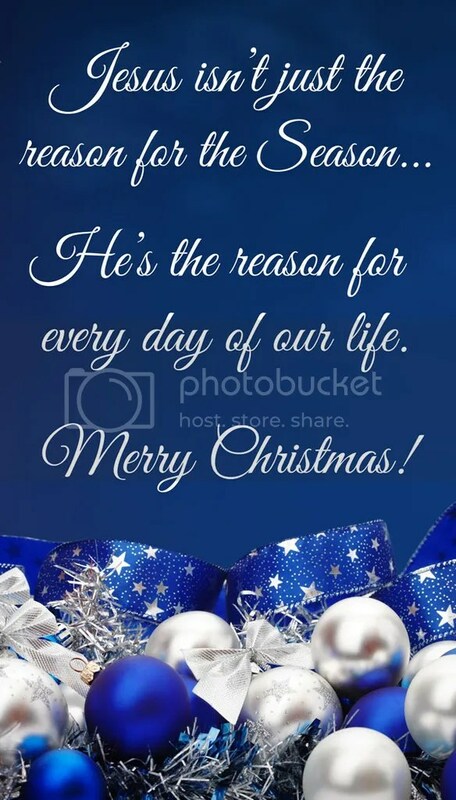 Remember the true meaning of Christmas!! This entry was posted in Jewelry and tagged christmas. Bookmark the permalink.